Runner Up for Fiction Book of the Year!! More Exciting than a Football Game! A Melody for James has won second place in Book Fun Magazine’s Fiction Book of the Year!! Thank you to EVERYONE who voted for A Melody for James! You can read all about it in the February edition of Book Fun Magazine. 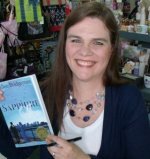 Read the interview that my street team, Hallee’s Allies, gave me on page 166! 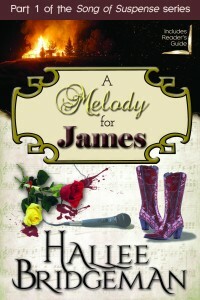 Today only, A Melody for James, Book 1 in the Song of Suspense Series, is only 99 cents! I found the book to be a nail biting, page turner from the beginning. 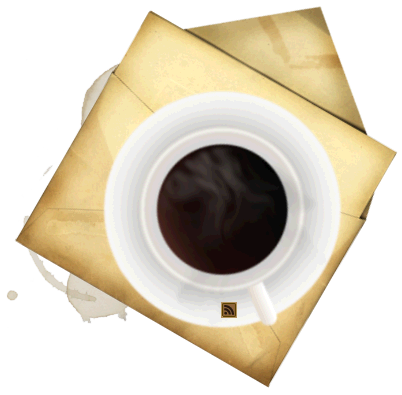 The suspense, romance and intrigue were woven together into a wonderful tale. This is a great book and definitely the first of many of Ms. Bridgeman’s books that I’ll be reading in the future. I loved the way she told a great story and incorporated the ways of God into a fantastic Christian read. 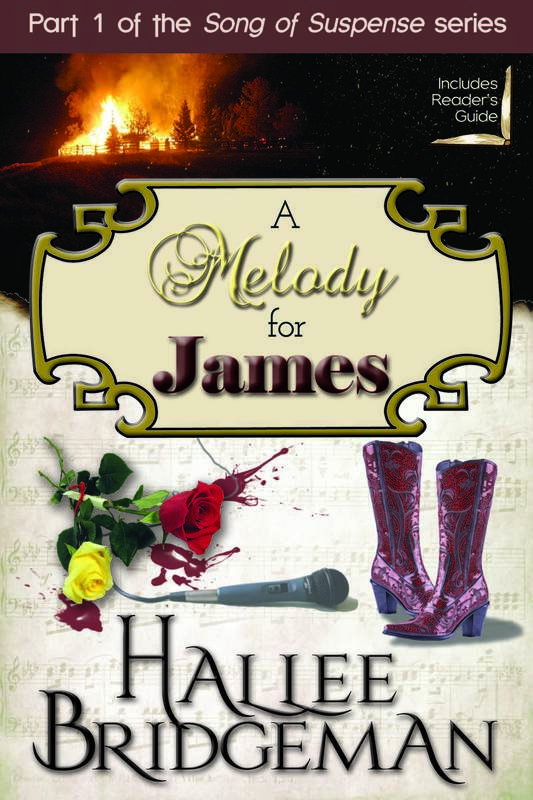 A Melody for James was voted the Clash of the Titles WINNER in July 2013, voted The Book Club Network‘s August 2013 Fiction Book of the Month, and won 2nd place as the 2013 Fiction Book of the Year. Congratulations! And yes, that is more exciting than a football game! I bought it. This will be my first Hallee B. book. Going on a cruise so going to read it there!